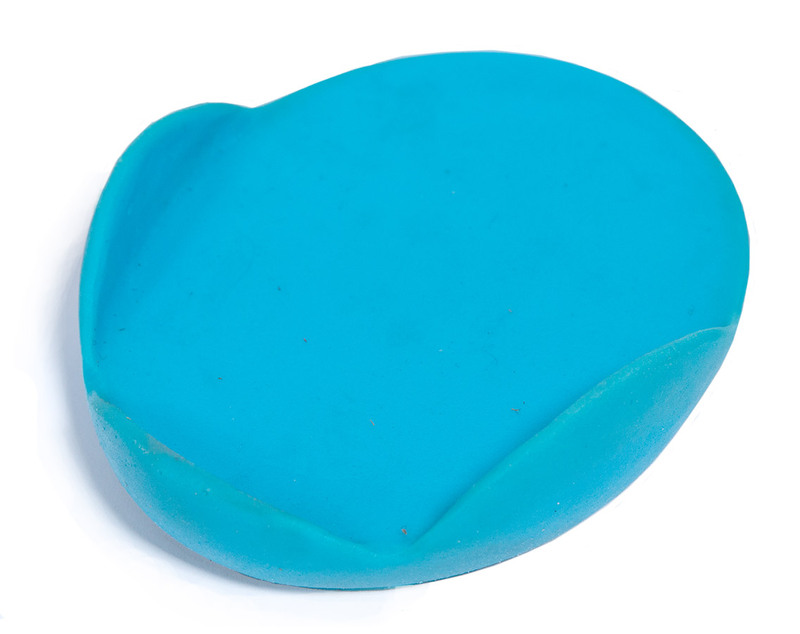 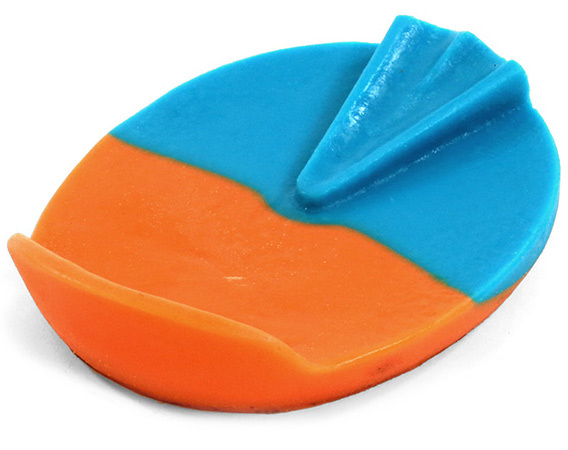 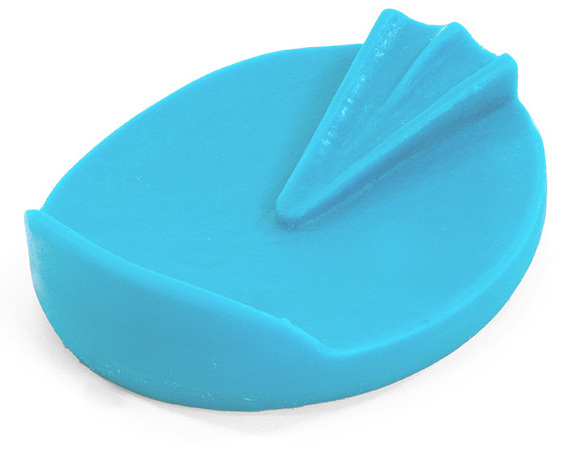 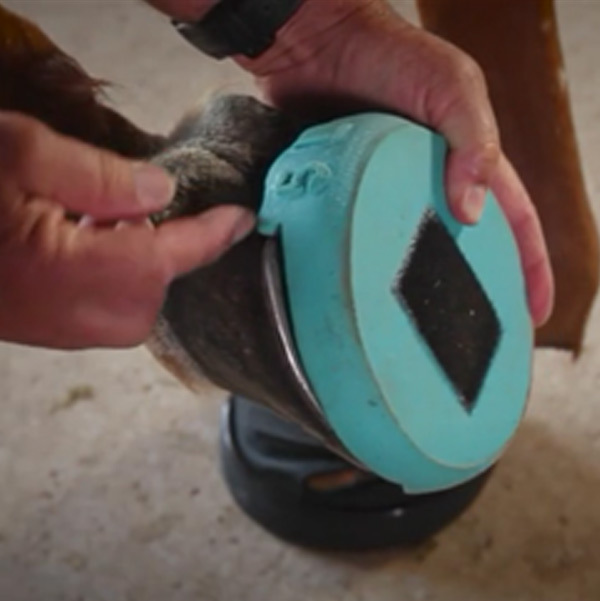 Provides extra cushioning for the front of the hoof. 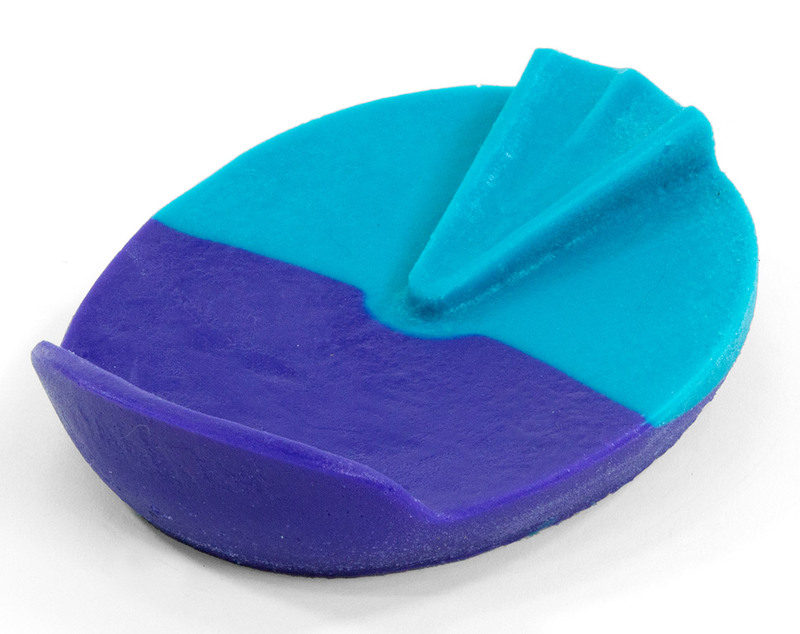 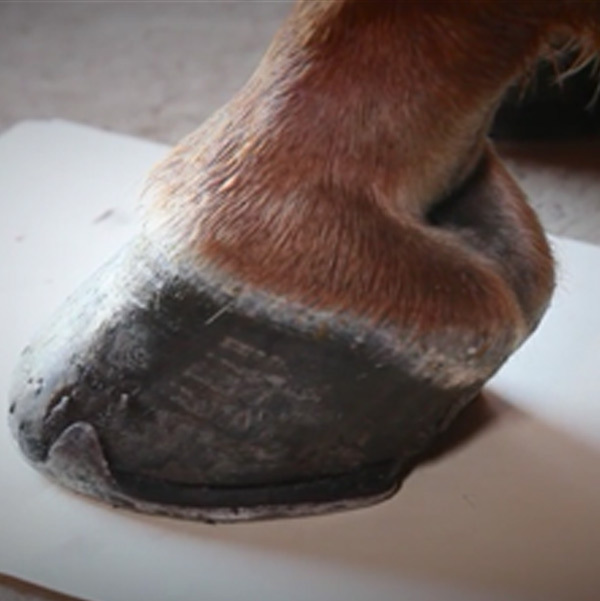 Rear half of the orthotic offers additional support for the frog and bars area of the hoof. 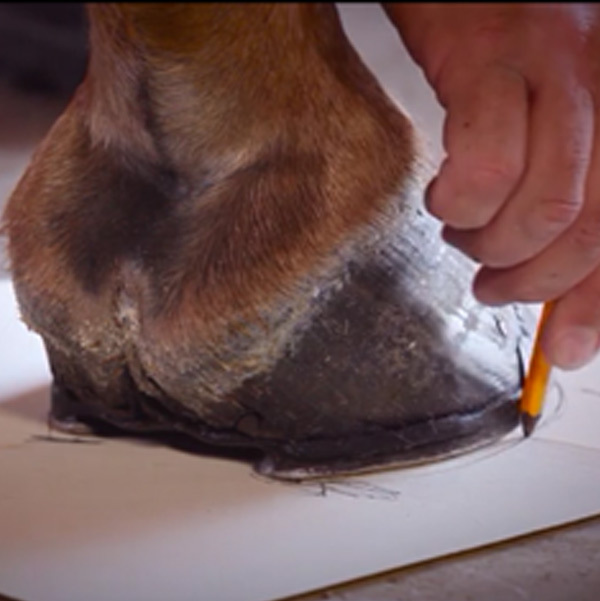 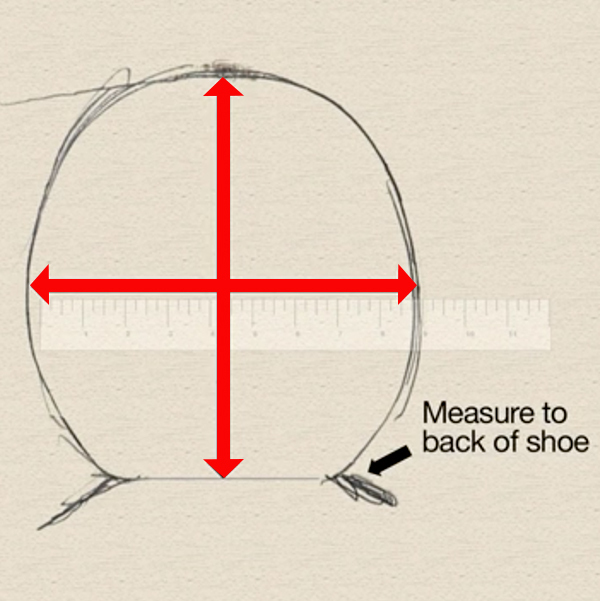 This combination positions the front of the hoof slightly lower than the rear of the hoof.